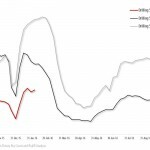 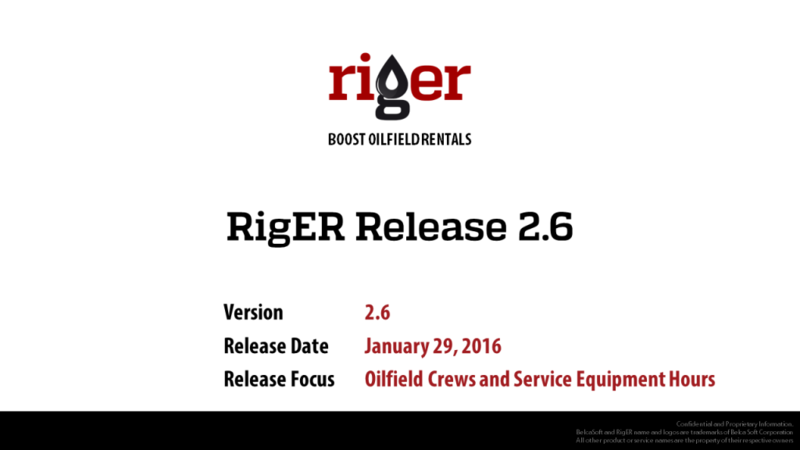 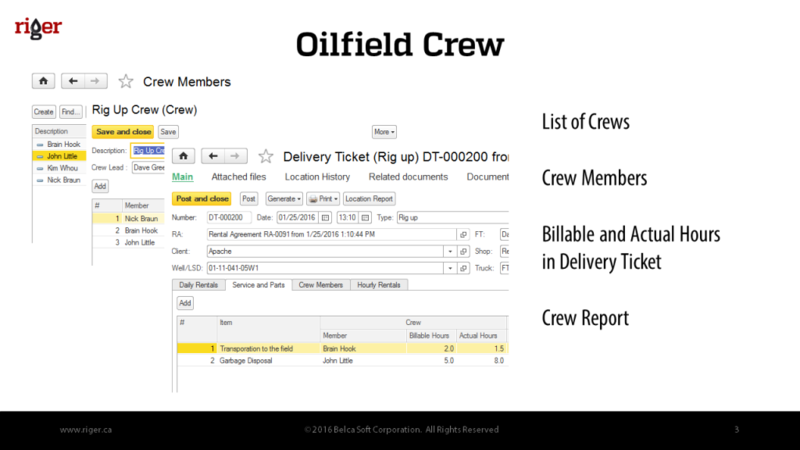 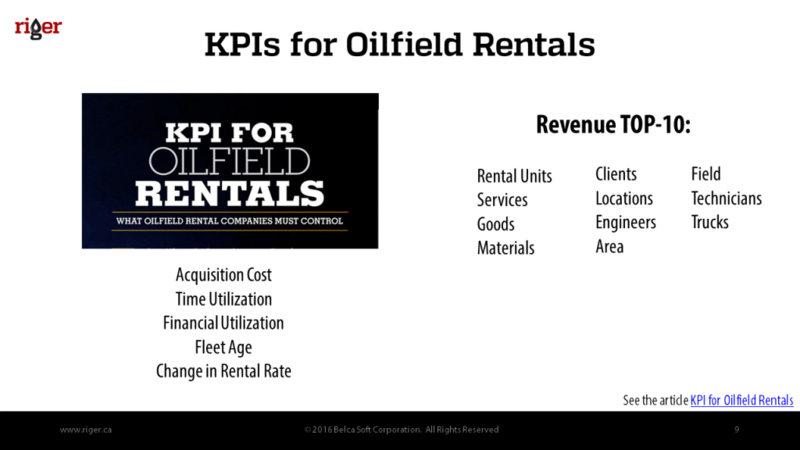 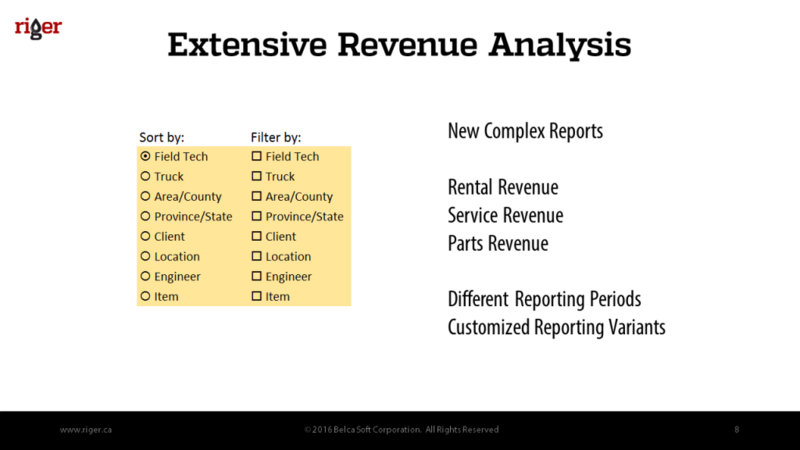 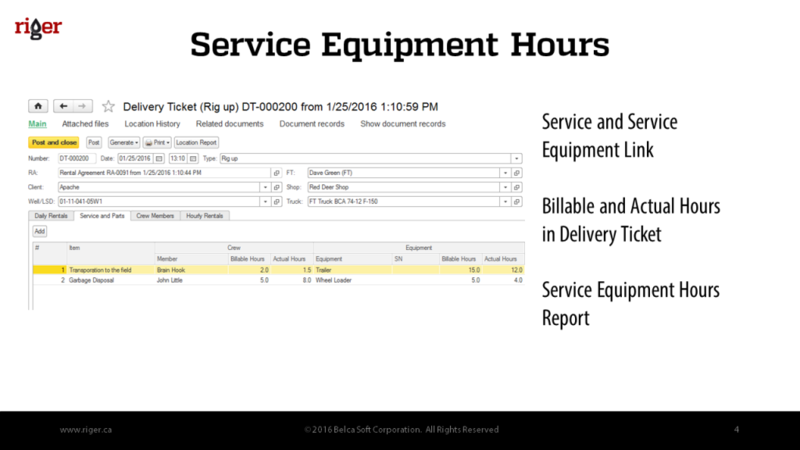 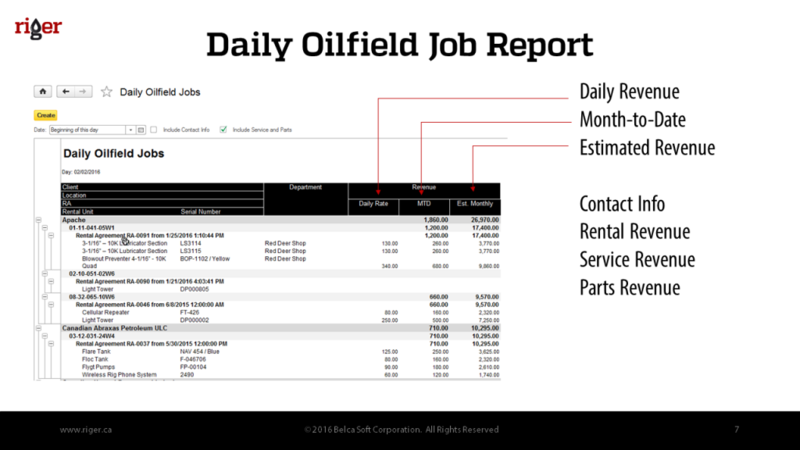 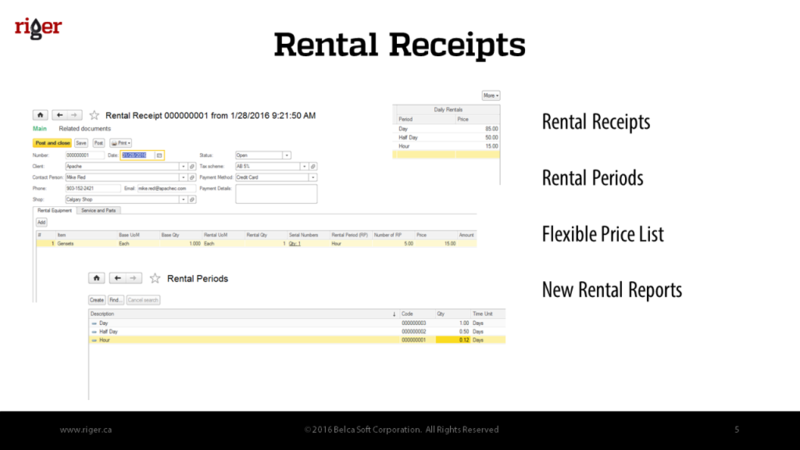 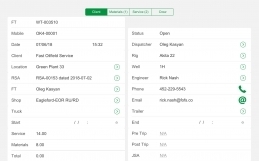 We are pleased to introduce RigER Version 2.6 – Oilfield Crews and Service Equipment Hours. 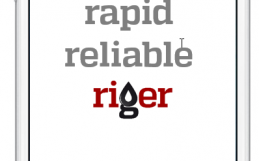 Our product becomes better and better each day. 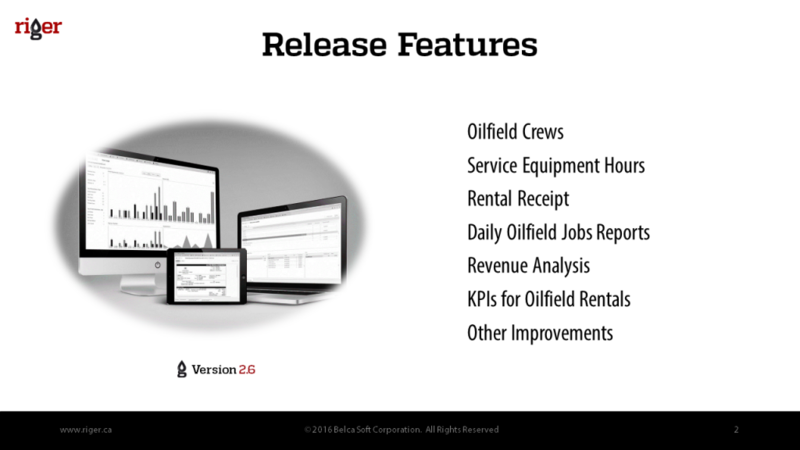 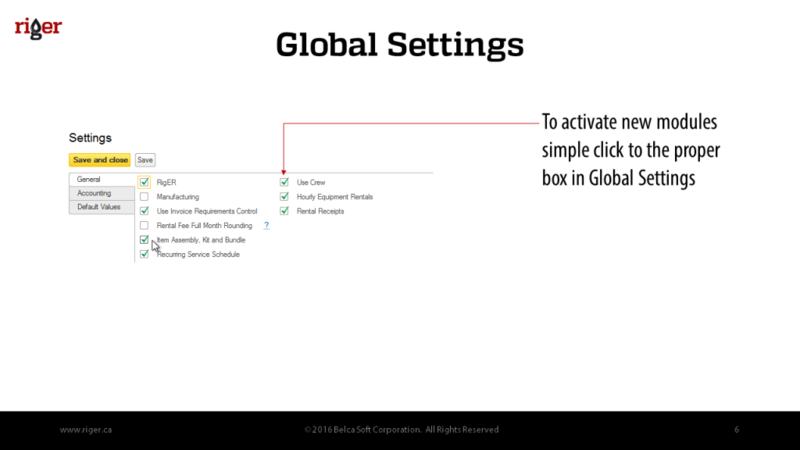 This new release is improving user experience, product usability and adding new features. 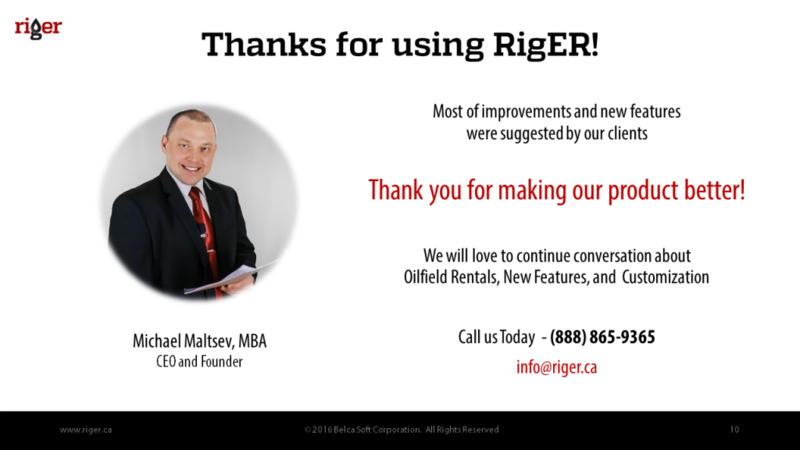 to RigER version 2.6 on February 7, 2016.